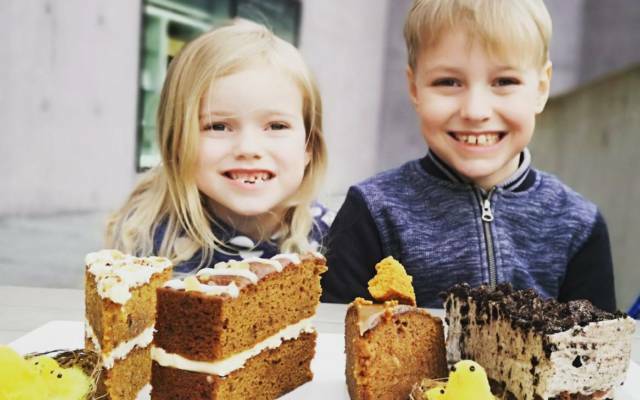 Join us for an Easter themed afternoon tea with sweet and savoury treats for all the family in The Hepworth Café. 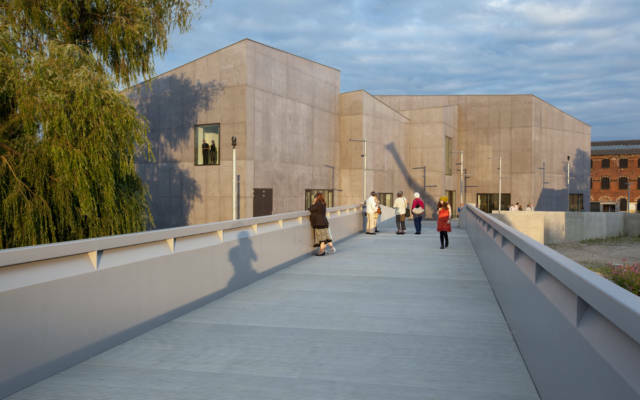 Every other month, The Hepworth Wakefield joins venues across the city for an evening programme of art, craft, workshops, live music and performance. 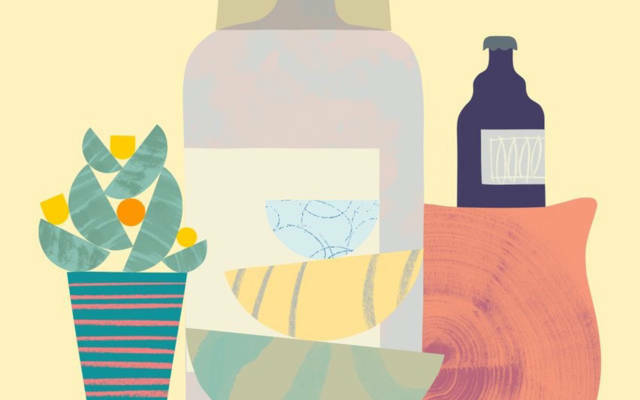 An exciting summer day out for all ages featuring a craft and food market, outdoor family workshops, tasty street food and dance, music, storytelling and pop-up performances from artists and groups based in Wakefield and the region.